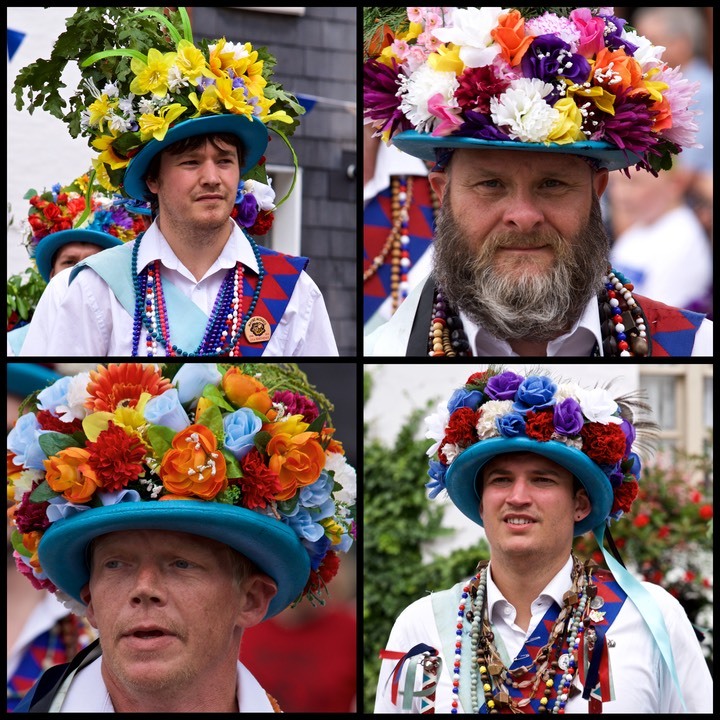 Martha Rhoden’s Tuppenny Dish and The Shropshire Bedlams will once again be taking part in the Bishop’s Castle Midsummer Rejoicing on Saturday 23rd and Sunday 24th June. A great weekend in rural South West Shropshire, so come out and join us. Don’t forget, the Saturday concludes with a ceilidh at Lydbury North Village Hall ‘Kirkophany’! Click the links for further details on the weekend, the guest side, and the brilliant ceilidh band.